Product prices and availability are accurate as of 2019-04-18 21:45:12 UTC and are subject to change. Any price and availability information displayed on http://www.amazon.co.uk/ at the time of purchase will apply to the purchase of this product. All Spice Store are delighted to offer the fantastic Curry Spice Kit - 10 Authentic Spices Refill + A FREE Packet of Fenugreek Seeds. With so many on offer recently, it is wise to have a name you can trust. The Curry Spice Kit - 10 Authentic Spices Refill + A FREE Packet of Fenugreek Seeds is certainly that and will be a perfect buy. 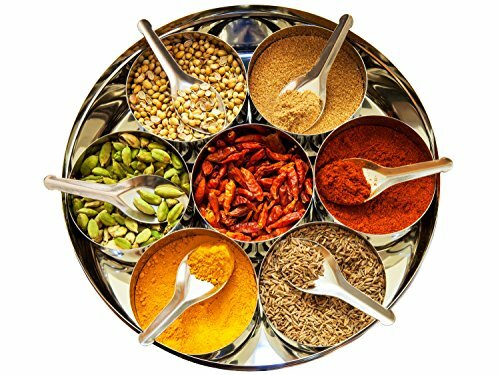 For this great price, the Curry Spice Kit - 10 Authentic Spices Refill + A FREE Packet of Fenugreek Seeds is highly respected and is a popular choice with most people. 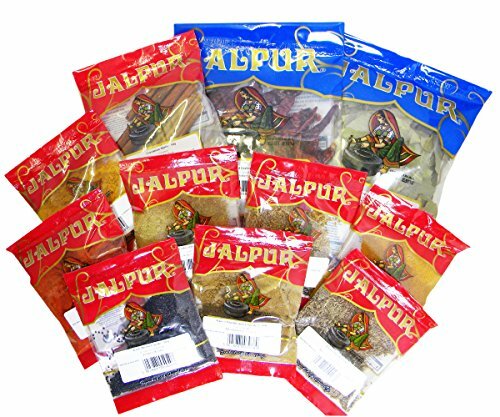 Jalpur have added some nice touches and this means great value. 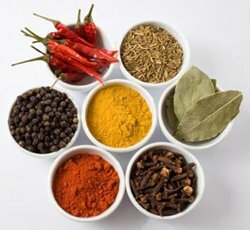 10 genuine spices to refill your spice containers. Plus get one packet of Fenugreek Seeds - 50g FREE. 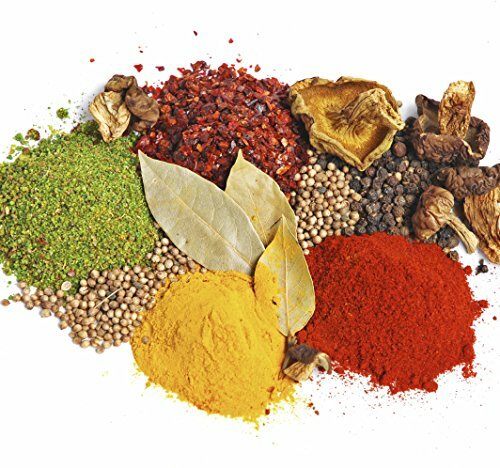 Spices include, Cumin Seeds 50g, Curry Powder - 50g, Kashmiri Chilli Powder - 100g, Turmeric Powder - 100g, Black Mustard Seeds - 50g, Bay Leaves - 50g, Whole Dried Kashmiri chillies - 50g, Cumin Powder - 50g, Coriander Powder - 50g, Cinnamon Quills - 50g and Fenugreek Seeds - 50g totally free. These spices are blended and milled in the UK. (Please keep in mind: Bowls/spoons and spice images are for illustration purposes only and will not be included with this refill pack.) ** Allergen Advice ** (Jalpur items are packed and produced in a mill that handles wheat, gluten, nuts, peanuts, mustard, sesame and soya).